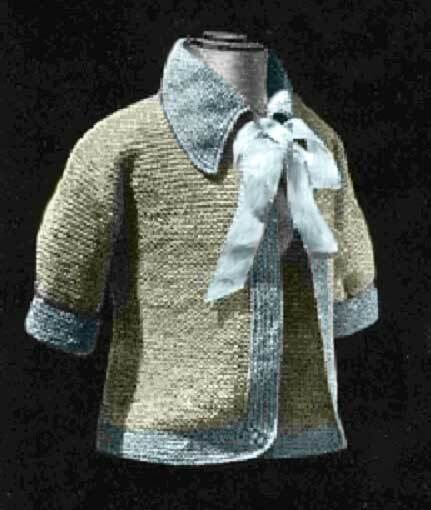 Once upon a time, all babies were blessed with handmade toys and clothing. Homemade baby gift ideas are even more charming in this day and time. 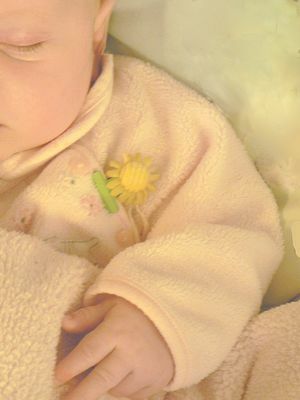 A handmade gift just seems to be more personal, cuddly, and one of a kind...just like the baby that it is created for. I am delighted to share these homemade baby gift ideas with you. 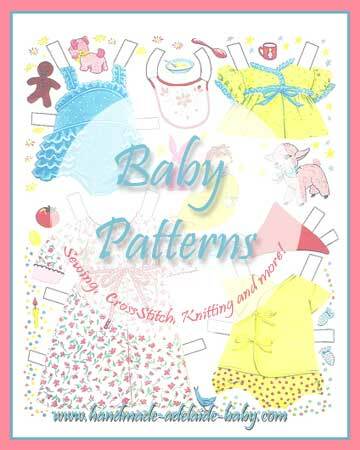 I have included a variety of homemade baby shower gift ideas in all price ranges from luxury baby knitting patterns to very affordable homemade passie clips. You'll find a wide variety of skill levels to fit your talents and experience. I hope that you find just the right homemade baby gift ideas for the sweet baby in your life. For more inspiration, see the handmade baby gifts photos gallery. 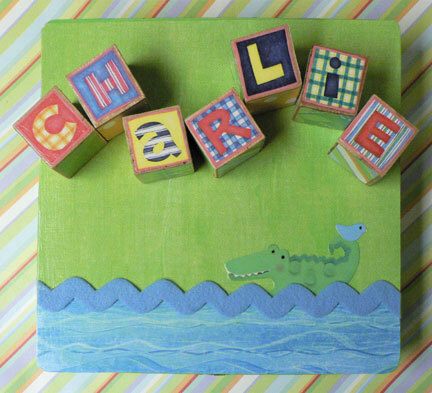 A handmade wooden keepsake box is a wonderful gift to store baby's treasures. Or use it as a gift box. . .I made the one pictured here to hold the homemade blocks below. 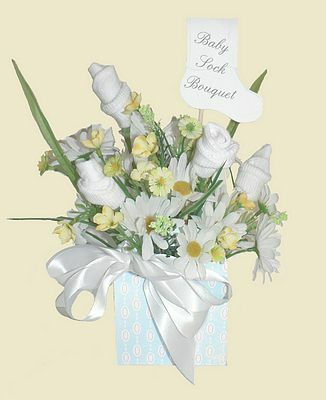 This is a fun baby shower craft, hospital gift, or baby shower centerpiece! Detailed, photographic instructions for making baby sock roses, and incorporating them into an arrangement for baby's nursery. Discover baby sweaters, bonnets, and free blanket knit patterns here! 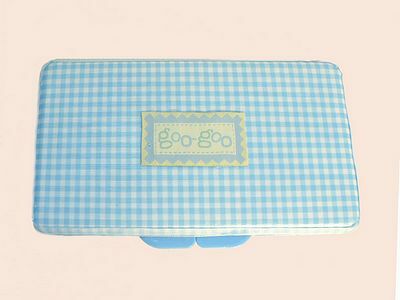 Baby can travel in style with one of the easiest baby shower gifts to make. 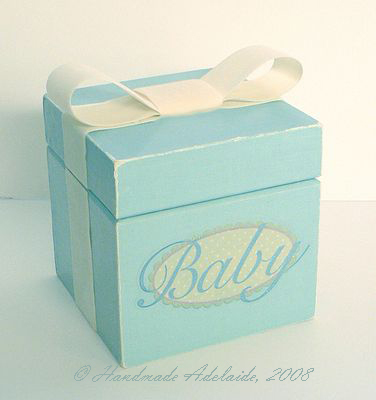 Create a custom baby memory box that can hold all of baby's keepsakes. make an adorable baby shower craft idea or as a gift inside of a homemade memory box! This is a perfect choice for baby shower crafts, or to make with siblings as a gift for baby. 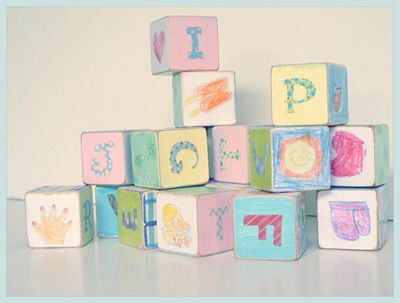 Create a classic set of blocks in baby's favorite colors! Rating: Easy, but time consuming. Cost: under $5, and you can make multiples with remaining supplies. 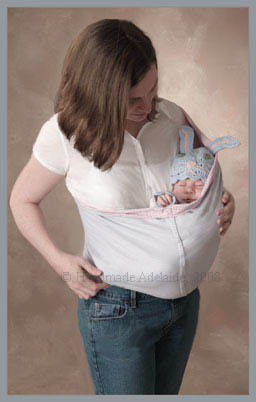 Share the inspiration in our Handmade Adelaide Baby Crafts Flickr Photo Group! Be sure to bookmark my site so we can craft together again soon.